Just recently, an exo-planetary system called TRAPPIST-1, with seven known planets close in size to Earth, was announced by astronomers. Some of those planets are in the star’s habitable zone, meaning that they could potentially be habitable for some kind of life. Then, another Earth-sized world was found orbiting the star GJ 1132b, and may have water and methane in its atmosphere. Now, another similar planet has been found orbiting another nearby star. It is also close in size to Earth and resides in the star’s habitable zone. According to scientists, it is another prime candidate in the search for alien life and may even be the best one yet. 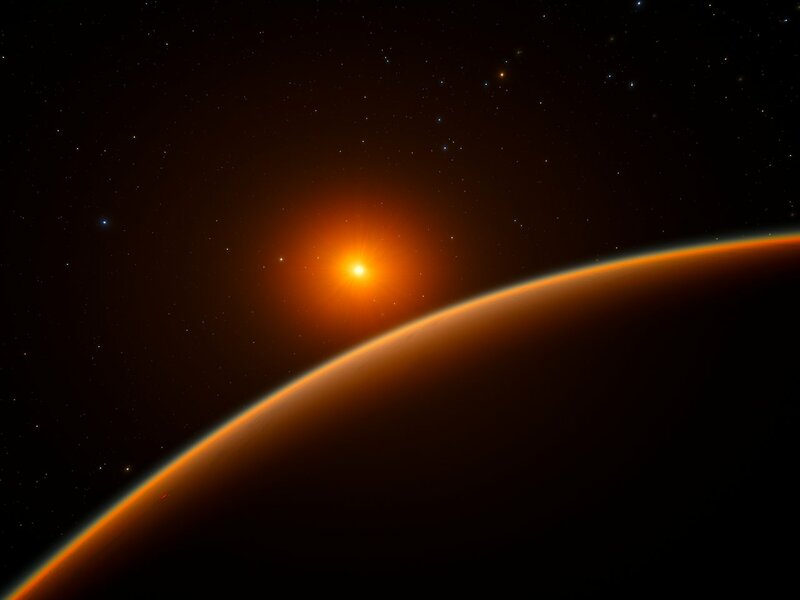 The planet, called LHS 1140b, is of a type known as a “super-Earth” which is larger than Earth but smaller than ice giants like Uranus and Neptune. It is about 1.4 times the size of Earth, but has a mass about seven times greater than our planet. That means it is most likely rocky with a dense iron core. It is estimated, based on knowledge about the star, to be approximately five billion years old.